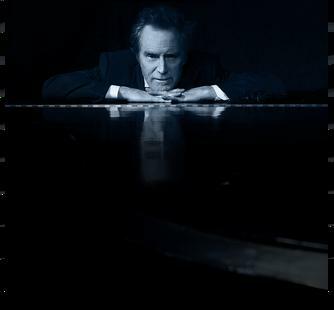 An architect of the Southern California sound, JD Souther has penned some of the Eagles’ greatest hits including "Victim of Love," "New Kid In Town," and "Best of My Love." The likes of Linda Rondstadt, Don Henley, James Taylor, and the Dixie Chicks have also recorded his songs and sung duets with him. Over the course of his musical career, he has received numerous accolades, including Grammy nominations, Academy of Country Music Awards, American Music Awards, and ASCAP performance awards. In 2013, Souther was inducted into the Songwriters Hall of Fame.